How Far is Carp Purple Woods? 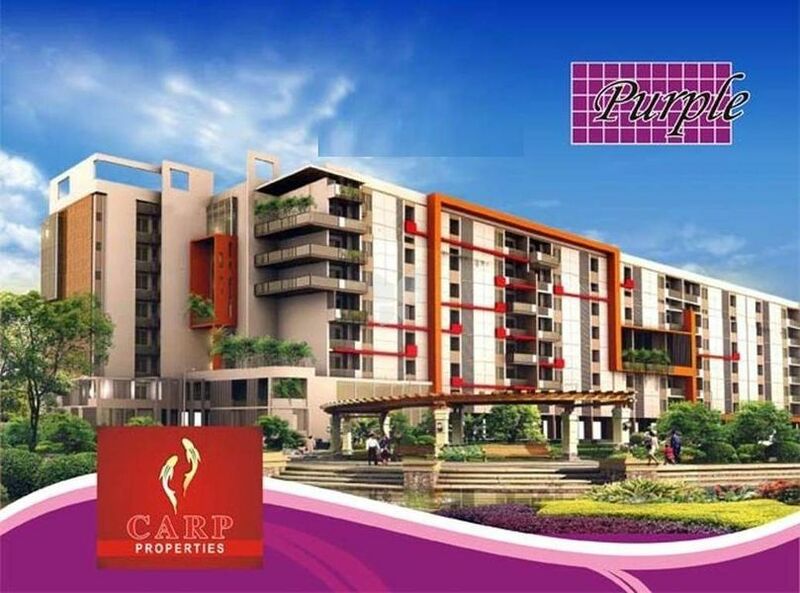 Located in Ramamurthy Nagar, Bangalore, Purple Woods is a premium housing project launched by Carp. The project offers Apartment in 2, 3 BHK configurations ranging from 1113 sqft to 1483 sqft. These units in Old Madras Road, are available at an attractive price points and will be available to buyers . The project is Under Construction property and possession is scheduled by possession on Jan 16. These units offer natural ventilation and convenient location, and boasts many luxurious amenities, such as children's play area, 24x7 security services, landscaped gardens, etc. Carp Properties was incepted in the year 2012, since its inception they have engineered a targeted offering of quality beyond expectation. Through collaborations with the foremost talents in the field, the usage of the finest materials and cutting-edge technologies. The group believes in serving the top-notch quality and upgraded features to its clients. With their aim to serve only the best, they have gathered a lot of appreciation and trust. Right now we have successfully completed 28 projects and presently 19 ongoing projects. Some of their developments include Sai Sumukha Telecom Clusters in Girinagar which offers you ready to occupy 2BHK & 3BHK apartments as well as Carp Daffodils in Gattahalli which offers you ready to occupy 1BHK, 2BHK & 3BHK for sale in Electronic City and also Aryana Bells in JP Nagar which offers you ready to occupy 2BHK & 3BHK apartments for sale in Bangalore. Home buying is an exciting time in one's life. It can also be complex, time-consuming and stressful. At CARP Properties, they understand each of your questions and queries and are always ready with optimal solutions. Their experienced team of engineers and architects will use the experience to help you move from the life you have to the life you want. CARP Looks for people who truly desire to change their lives and the lives of others in a positive way. It’s not just in the real estate business, the group is into the people development business.